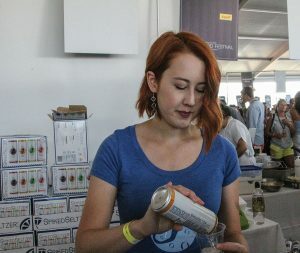 The 2017 Greenwich Wine + Food Festival was held at Roger Sherman Baldwin Park in Greenwich. 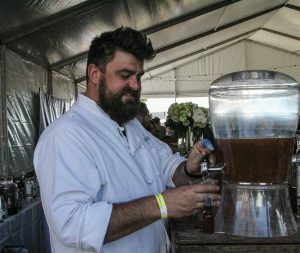 The annual multi-day event celebrates the area’s culinary creators and showcases the food and beverage industry from international to national to local. 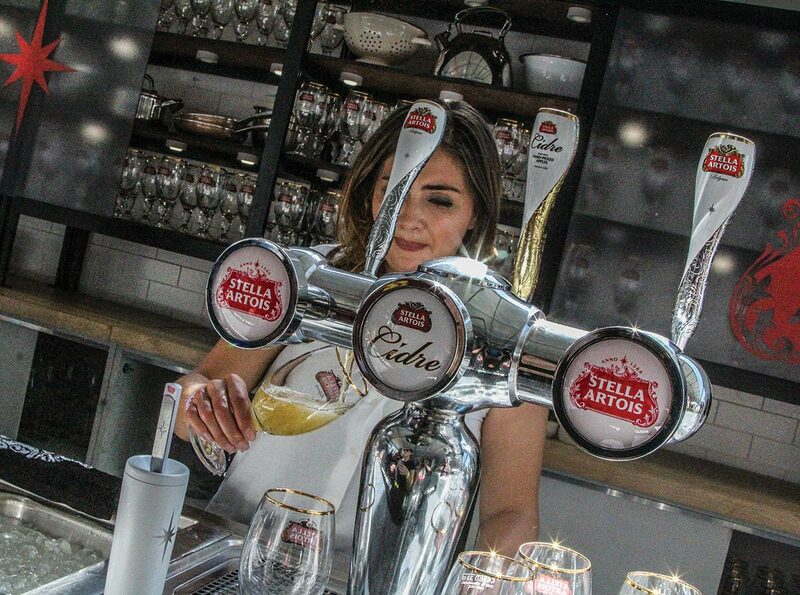 Multiple charitable organizations benefit from the event including the Mario Batali Foundation as the main beneficiary, Greenwich Parks & Recreation Fund, Friends of James Beard Benefits and more. On September 23, the Grand Tasting was accompanied by a Bartender Showdown while guests enjoyed tastes and samples from a multitude of brands and suppliers. 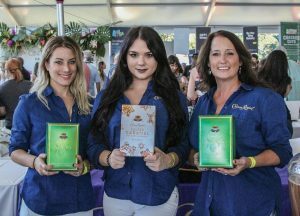 A Crown Royal promotional team. 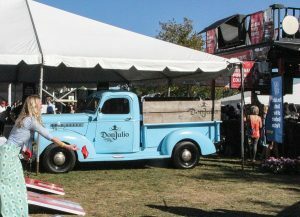 The Don Julio 1942 Tequila vintage pickup truck highlighted the tasting booth. 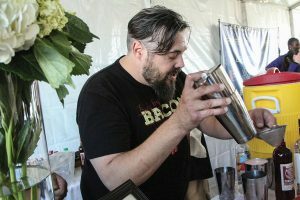 From the Top Bartender Showdown, Juan Meyer, Bartender, Eastend Restaurant in Greenwich and Bar Manager, Z Hospitality Group, won Judge’s Choice for the second year in a row. Jeffrey Hodson, Bar Manager, Hub & Spoke in Black Rock, during the competition. 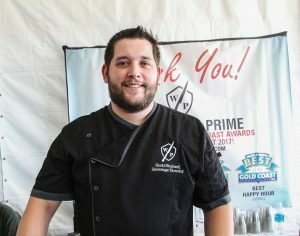 Scott Studwell, Beverage Director, Washington Prime SoNo.